Based in Minneapolis, Minnesota, Lambert & Lambert is an invention marketing and licensing company working with inventors to develop and commercialize solutions to do every day things easily. 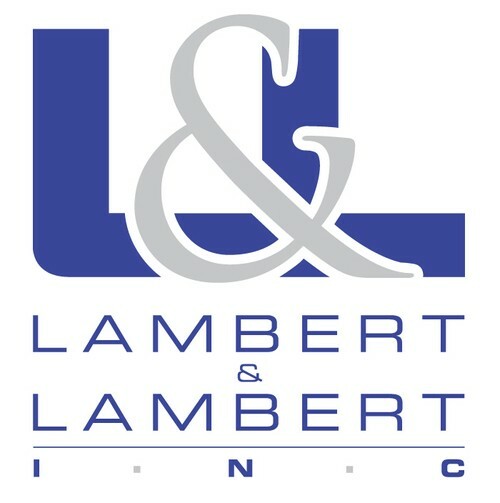 Representing inventors across North America and the world, Lambert & Lambert helps inventors to license their inventions. One of the first questions inventors have to ask themselves after creating an invention is whether they want to license their invention or manufacture it. Licensing is where an inventor allows a second party, the licensee, to manufacture, use, and sell the invention in exchange for a license fee. Manufacturing is where the inventor decides to manufacture, market, and sell the invention on his/her own. Capital is one of the main factors that determine which course of action an inventor will take. An inventor who decides to manufacture and take an invention to the market on his/her own will need thousands of dollars to develop, test, market, distribute, and protect the invention. Even simple inventions can require thousands of dollars to create and sell. Often, inventors who chose to do their own manufacturing run into negative cash flows from the idea generation to development to commercialization stages of their inventions. The inventor bears the risk of the invention not being successful even after spending so much on its development. Inventors without strong capital positions may find licensing a better alternative. With licensing, the licensee will manufacture, market, distribute, and sell the invention. The inventor just waits for a royalty check monthly or quarterly. In addition, a significant part of the risk is transferred to the manufacturer. It is also worth noting that manufacturing does offer better returns if the invention is successful. Licensing, on the other hand, will only entitle an inventor to a certain percentage of revenues.